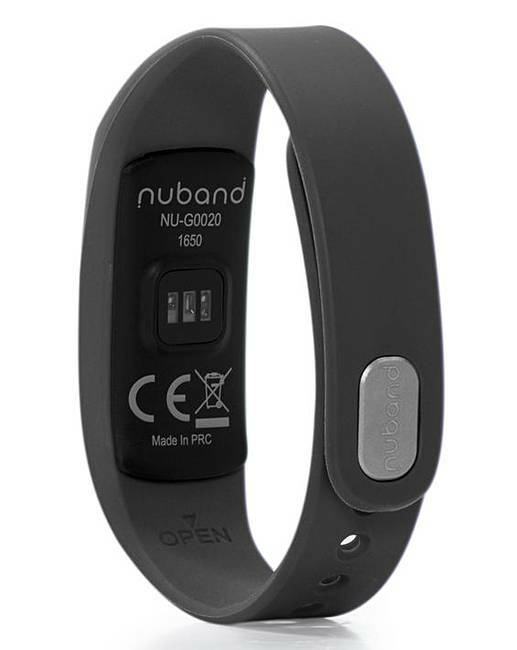 Brand new Nuband Flash HR activity tracker featuring constant heart rate tracker. Select from up to 24 different sports features and receive alerts on all social media, texts, calls and emails. Water resistant. Black colour. 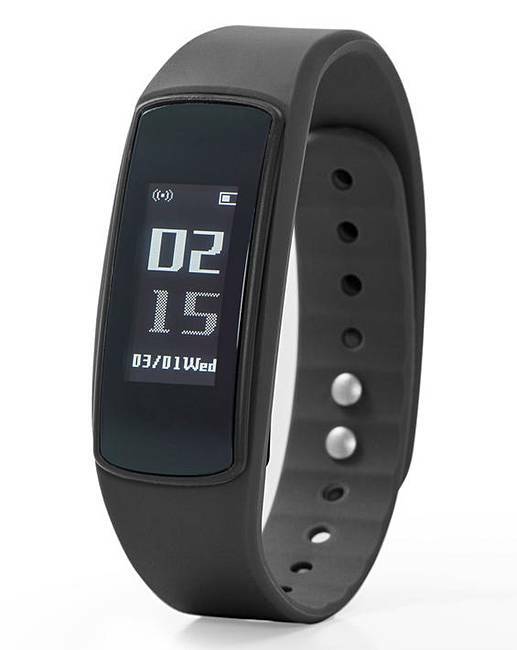 Heart rate monitor. Call/message notification. Size H.22 x W1.4 x D.0.6cm. Weight 40g. Model: nu-g0020. 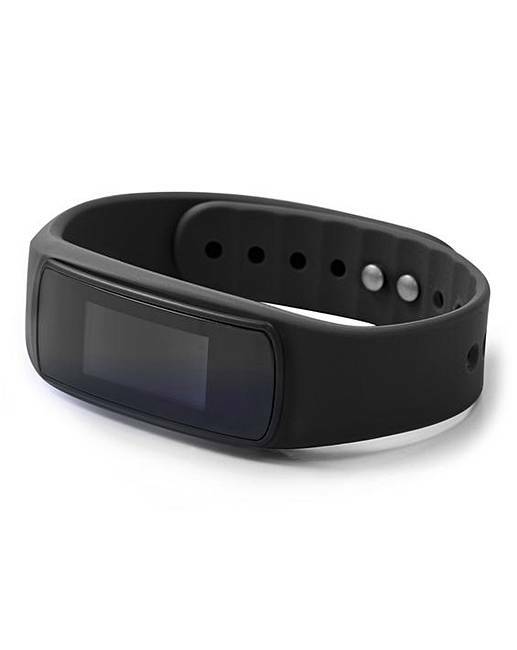 Tracks steps, distance, calories, heart rate and sleep. Call notifications with caller ID, text notifications, email notifications. Compatible with iOS 8 and android 5.0 upward. 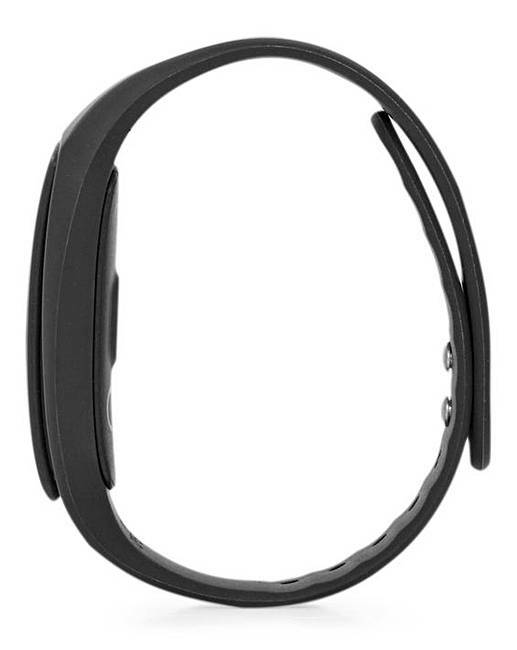 Connects via Bluetooth. 130 hours battery life from a 3 hour charge. 2.43cm AMOLED screen.